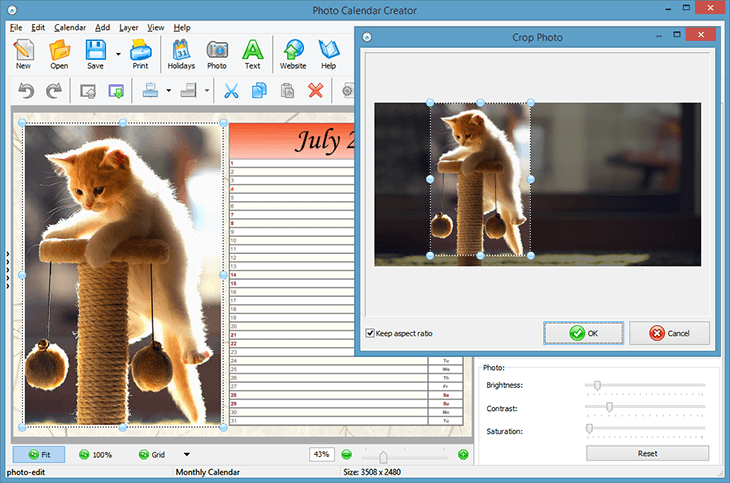 Need help with our photo calendar software, or searching for ideas? 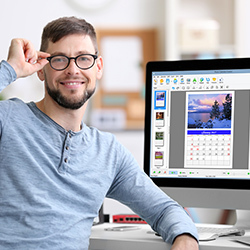 Here, you'll find expert tutorials that cover every aspect of calendar creation, along with numerous design tips and examples. Dive into this section to find inspiration for your next calendar project! 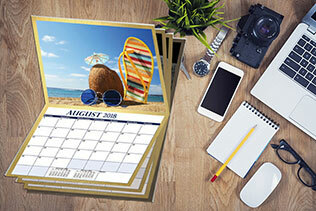 Browse an array of themes and calendar design ideas for any taste or purpose. 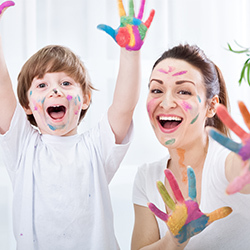 Getting started with our calendar creation software, and eager to explore every feature? 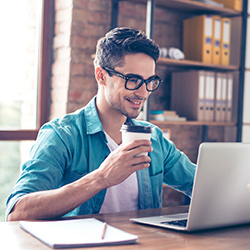 Our videos will help you master the program and perfect your designs. 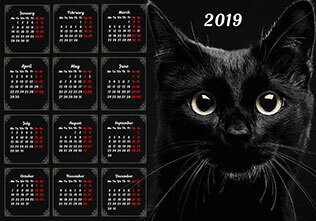 Make Your Own Photo Calendars for 2019! 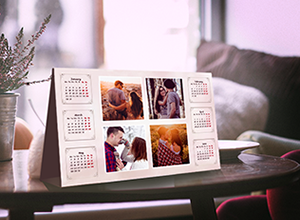 2015 Calendar Templates - Best Calendar Design Ideas of the Year!